A Word from the Guise: This was a pretty cute film. It didn’t have the most original story. In fact, the story was pretty generic. But it was still really cute, and – in true Disney/Pixar fashion – managed to make me tear up a few times. I really enjoyed that it was a dinosaur western. It was both sad and hilarious. 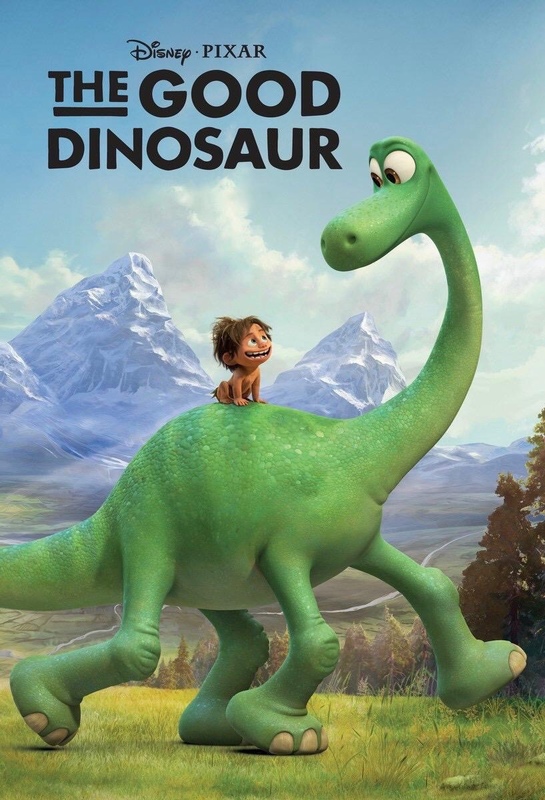 I don’t think I’ve ever cringed so much at animated injuries than I did with The Good Dinosaur; I felt really bad for poor, knobby-kneed Arlo with his bruised legs. But on a funnier note, my mom and I laughed uncontrollably in the middle of the theatre during the scene where they accidentally ingested rotten, hallucinogenic fruit.